Pantry hours: Wed. 1:00 pm - 3:00 pmSat. 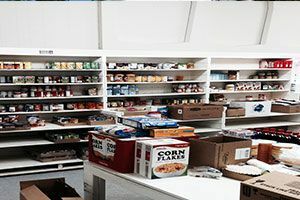 9:00 am - NoonOur mission is to provide the hungry in the Greater Middletown area with a variety of nutritious food while treating our clients with dignity and respect. This food will always be of the highest of standards ensuring that the food given will provide augmentation to their monthly needs.